The Verizon Wireless store located next to Rita's Italian Ice on North Market Street is moving to the former Blockbuster Video site on South Market Street, according to a Verizon Wireless spokesman. Responding to questions emailed to the company's corporate public relations office, Sheldon Jones said the store will open no later than July 18 and will expand from one employee to five. The store is owned by John Forsythe and is one of 235 independently owned "premium retailers" in the Philadelphia region that includes central and eastern Pennsylvania, southern New Jersey and Delaware. The company also has 90 corporate-owned locations. "We are strategically seeking out pockets of our market that need a larger Verizon Wireless presence and looking for the prime real estate in that market," Jones said in his email. "We feel that this strategy is the right thing to do to serve our customer base and future Verizon Wireless customers." 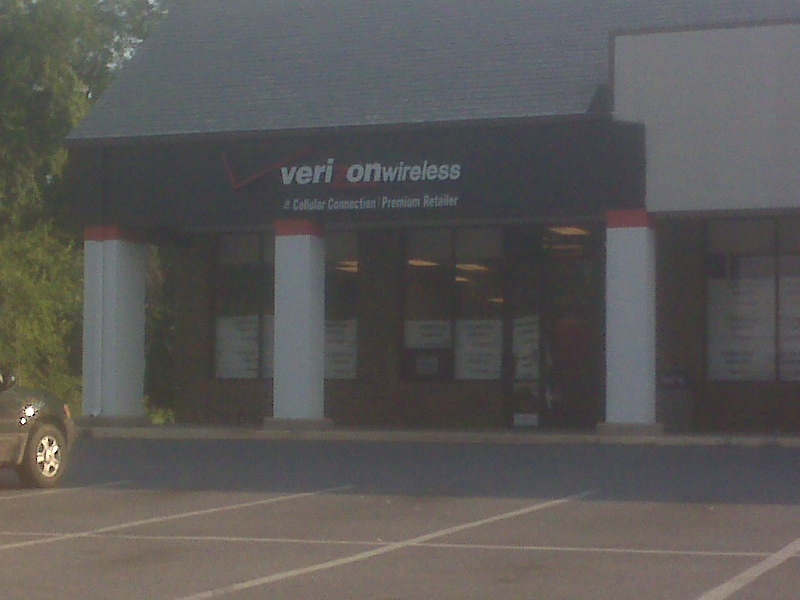 Forsythe operates the Elizabethtown store through a partnership with The Cellular Connection, which operates over 400 Verizon Wireless stores nationwide, according to Jones. Verizon has eyed prime real estate locations in local markets because they are visible to customers, Jones said. Recently, the York Daily Record reported on a similar move just outside York. Former Blockbuster stores give Verizon Wireless more room to display smartphones, tablets and other mobile internet devices in an industry that is changing rapidly. "This larger location will allow a more interactive feel in his store and allow the customers to experience the latest technology offered by Verizon Wireless," Jones said. It's great to see a local business expanding, and it's fantastic to see reuse of a commercial space.